Many couples pick Las Vegas as a travel destination–be it for their honeymoon or just a weekend getaway. When choosing accommodations among the various hotels and resorts, finding the most for your money is often a priority. 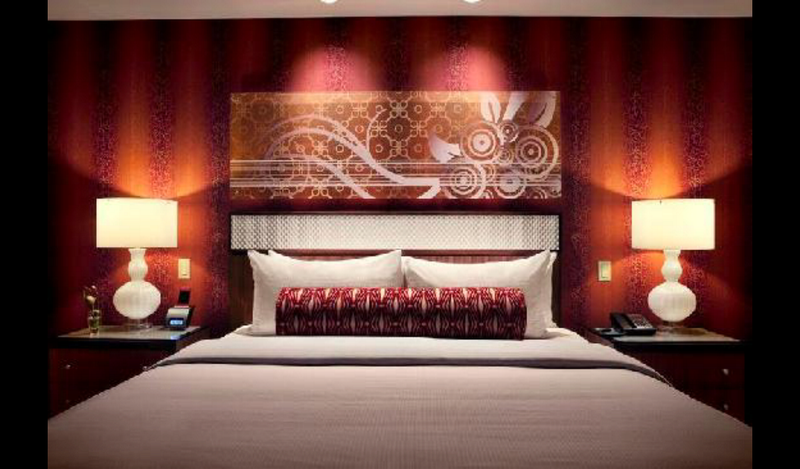 If you are looking for a high-end luxury hotel without the high-end cost, Hotel 32 is the place for you. Named for its top floor location, Hotel 32 rests as the jeweled crown of the Monte Carlo Casino Resort. The 50 spacious rooms, suites and lofts, make this quaint luxury boutique hotel the perfect atmosphere for intimate and relaxing retreats, excellent customer service, and top grade amenities. 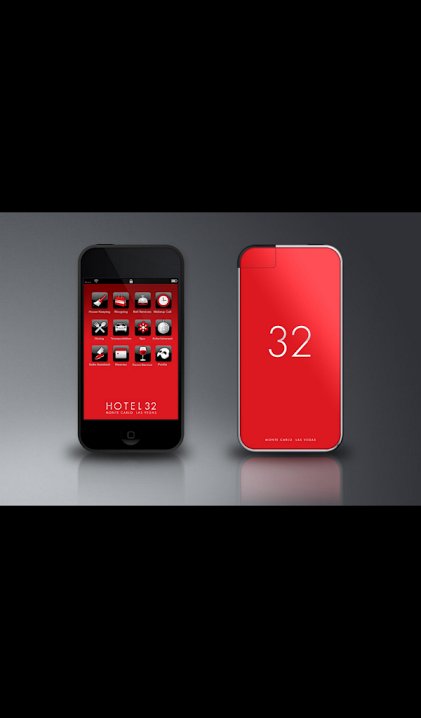 – Hotel 32 app that lets you communicate with your suite assistant from anywhere on the property. The only downside to this resort is its lack of on-location attractions, but its location on the strip gives perfect to access all of the other Vegas strip hotels and attractions. That may not be a downside if it’s your honeymoon. 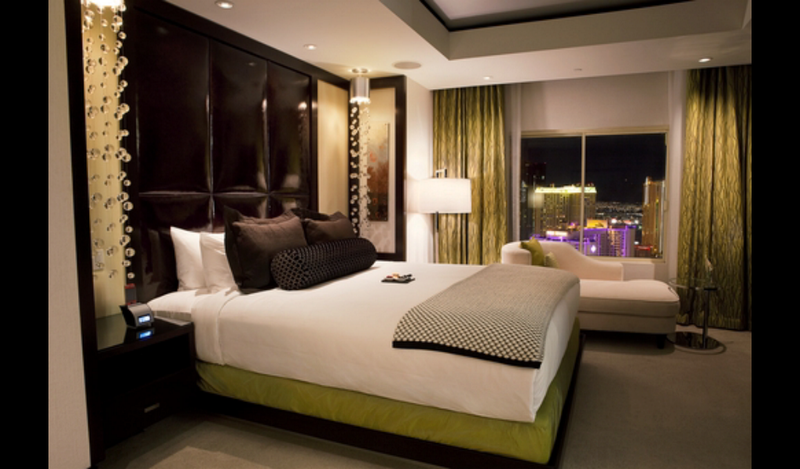 Rooms start at approximately $170 US dollars per night: A mere fraction of the cost of other luxury boutique hotels on the strip. 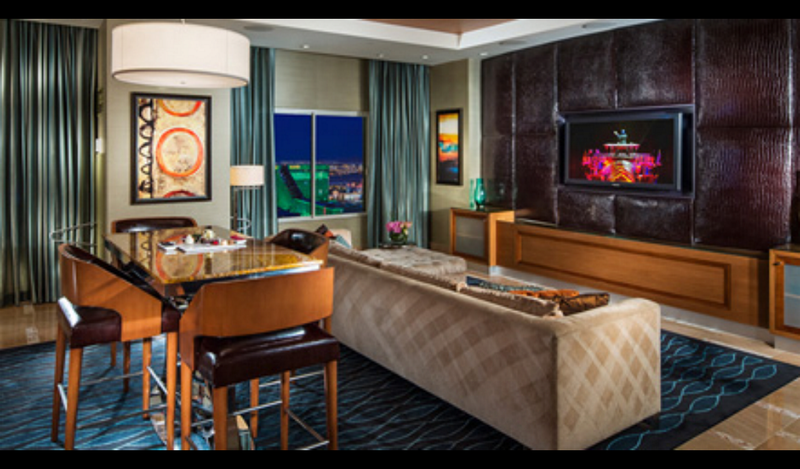 If you are looking for top-notch accommodations and luxury service without the chaos and high price of the more popular Las Vegas hotel chains, Hotel 32 is the place to be. John Lucas is a traveling writer, with extensive experience in the arts as a performer and vocalist.